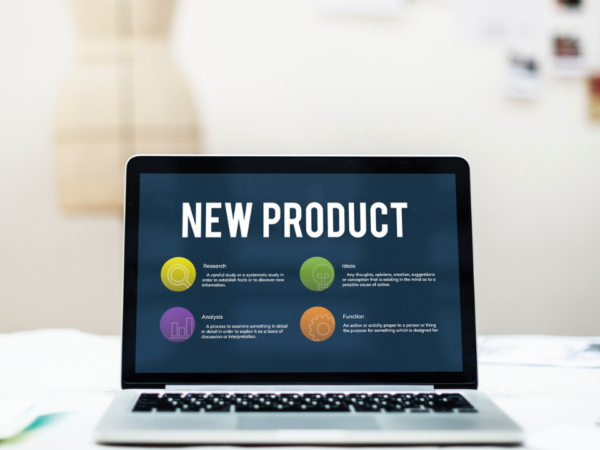 When a business searches for a software package, there are three options to consider – an off-the-shelf system produced for the masses, a bespoke solution designed to meet specific requirements or, potentially, a hybrid of the two. Unfortunately, despite our expertise, we don’t have the answer. The decision depends on many factors, including individual business requirements, key objectives, budget and time. We know, why can’t life be easy? 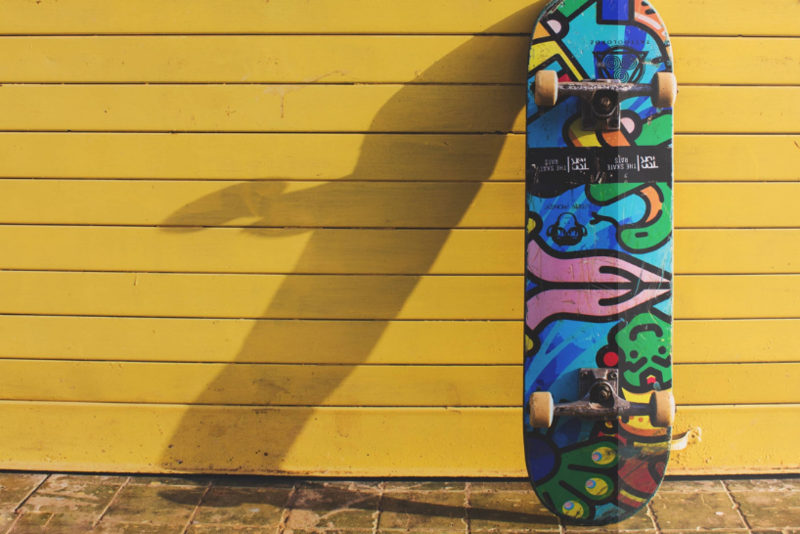 However, this wouldn’t be much of a blog if we left it at “we can’t help” – so, we’re going to make your decision easier by exploring the pros and cons of each option. An off-the-shelf system is exactly what it says on the tin – it takes a one size fits all approach to software and uses a standard framework designed with the mass-market in mind. What are the benefits of off-the-shelf software? Off-the-shelf systems split the development costs across a large number of users, resulting in a cheaper end-product. You know what they say, sharing is caring. Pre-packaged software is ready to use immediately, which is perfect for businesses pressed for time. Off-the-shelf software can be easy to use because there’s a treasure chest of (sometimes free) training courses online, not to mention community support in the form of forums, articles and guides. Plus, if you’re lucky, employees might already have experience using the software, especially if it’s a popular package. This means they’ll be able to teach others, dramatically reducing training costs and time. However, BE WARNED – some off-the-shelf software is ridiculous in its complexity. SalesForce and Magento are prime offenders, drowning users in unnecessary features. It can become so confusing that businesses need to hire outside consultants to train staff (£££). TOP TIP: Make sure to demo the software before you buy it! It gives you a chance to test the waters. 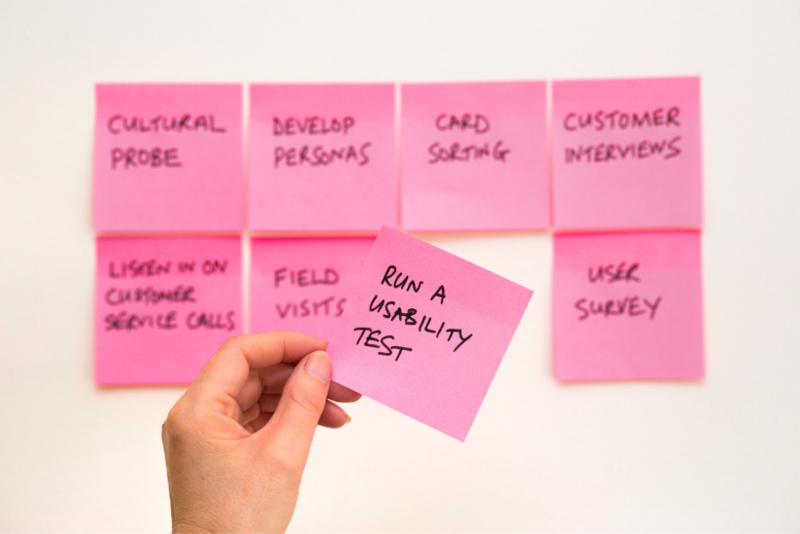 Taking a one size fits all approach to software sounds dubious, but it does have benefits. To cater to a large number of users, developers ensure the software includes plenty of functionality because they want to make as many people happy as possible. In fact, there’s often so much functionality, you might stumble across something you never knew you needed. What are the cons of off-the-shelf software? On the flip-side, too much functionality can make the software cluttered, confusing and slow to run, which is doubly frustrating if you only purchased it for a handful of features. Although off-the-shelf systems, arguably, have too many features, they might not have exactly what you need. We know, it’s a bit counter-intuitive. Remember, this software tries to cater to a wide audience, so it’s unlikely to meet very specific requirements (a huge problem for niche businesses). It’s likely you’ll have to make compromises to the way you work or run your business, depending on the system’s capabilities. If your business has the same system as everyone else, you won’t have a competitive edge. Despite being cheaper to purchase, you may have to pay subscription fees every time someone new wants to use the software. This can get pricey if you plan on expanding. Additionally, you could be hit with forced upgrades (which you can’t contest), resulting in more expensive monthly payments. The software’s development is out of your hands – you have very little say over what functionality is added and when enhancements are carried out (it’s worth noting that older systems do not get regularly updated, so the user interfaces forever remain clunky and hard to use). Because of this, you might outgrow the software if your business evolves in unexpected ways or takes a new direction. There’s also a chance the provider could go bust, leaving you softwareless (is that a word?) and out of pocket. Pre-packaged systems are often built by developers without the aid of UX designers, which makes them difficult to navigate and less intuitive. Bespoke software is designed to meet a business’s specific requirements. It does exactly what you want, when you want – no more, no less. What are the benefits of bespoke software? 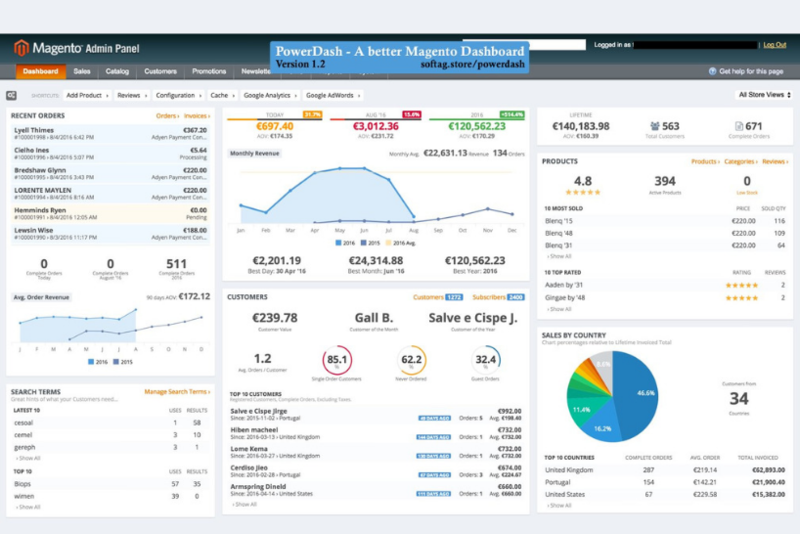 Bespoke software is tailored to your business’s individual needs, taking into account budget and projected growth. It’s designed to evolve with your company and can adapt according to changing industry practices. Generally speaking, bespoke systems are easier to use because they are designed to work in the way that you want them to work. You don’t have to compromise or make the best of existing functionality. Need more functionality? No problem! You’re the captain of this ship, and you control how the software evolves. You can build something that increases productivity and helps your business work more efficiently, crushing competitors that stand in your way (bit violent, but you get the point). 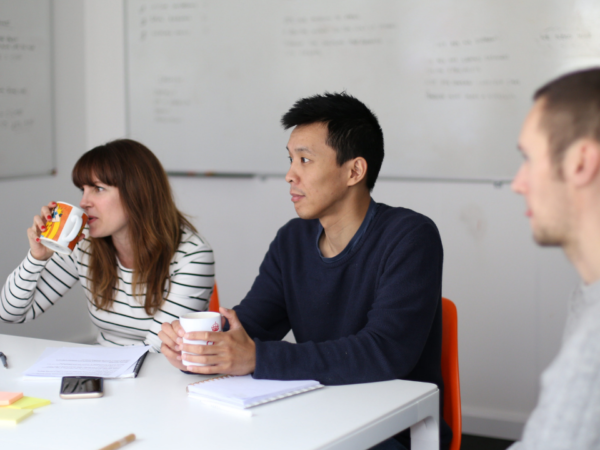 If you go bespoke, you’ll have a team of developers on-hand to fix bugs quickly. You won’t have to rely on chatbots, distant customer service teams or hope that one day, enough people will complain about a problem for it to be fixed. Another advantage is as new technologies develop, so can the system – new functions can be added without a fuss. What are the cons of bespoke software? This is the bit nobody wants to hear – bespoke systems cost more initially. Without sharing the load, your business has to cover all the development costs. However, lifetime costs will generally be less than an off-the-shelf system, so it kinda evens out. Good things come to those who wait – this is especially true for bespoke systems. Depending on the size and complexity of the order, it could take months to design, develop and test. You can have the best of both worlds by combining the above solutions. You might be able to find an off-the-shelf package that caters for most of your needs AND ask for specific functionality to be added to make it even better. This depends on whether the original off-the-shelf software developers are happy to do so, or if the software is customisable or open source for a third party to work on. When choosing between an off-the-shelf, bespoke or hybrid solution, think carefully about your unique requirements, longevity and budget. 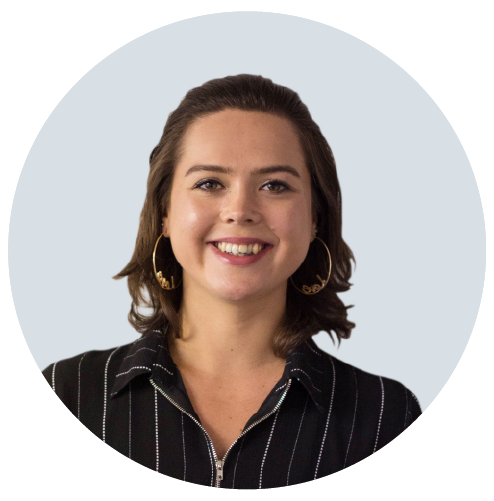 Perhaps, all you need is off-the-shelf software – if there’s a package out there that has the required features, why blow budget on something bespoke? However, going bespoke offers tremendous benefits, especially for unique businesses. You’ll stand out from your competitors and have a stake in how the system develops. Despite the initial price, it could be more cost-effective long-term, depending on how your company grows. We have extensive experience creating bespoke systems. 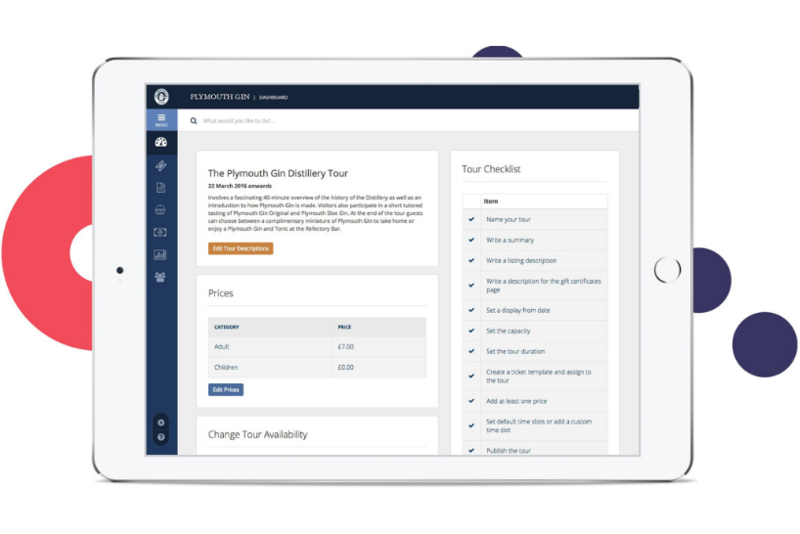 For instance, we revolutionised how the Malt Whisky Distilleries sold tours online, developed an innovative tour booking system for Plymouth Gin and created a cloud-based franchise platform for Jo Jingles. 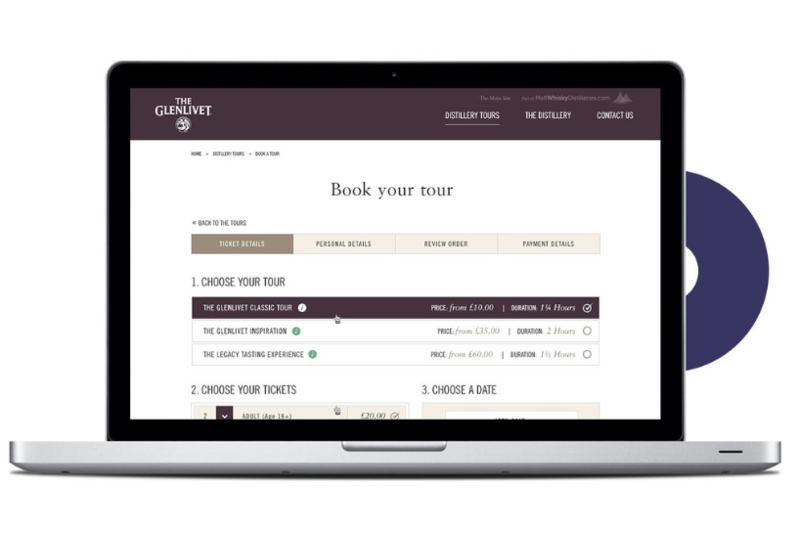 For the Malt Whisky Distilleries, our brief was simple – create a tour booking system that could easily be used by multiple whisky distilleries. 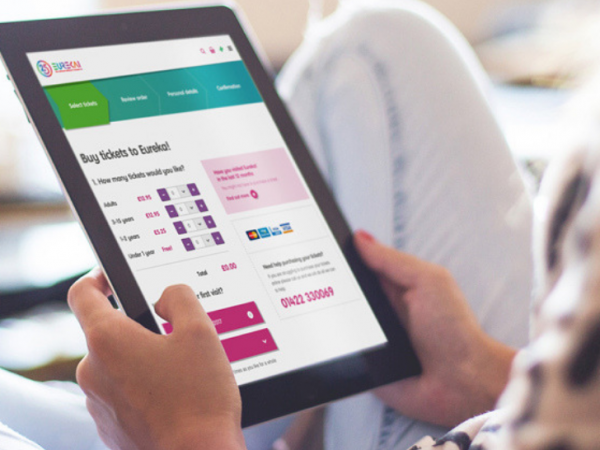 By developing a bespoke ticketing system with an API, the Chivas Brothers’ scotch whisky brands, Glenlivet, Aberlour and Scapa, are able to offer an online experience for customers to purchase tour tickets. Because it’s a bespoke system, we can constantly review and build useful functions that fulfils the needs of the customers and the visitor centre staff. Head over to our Malt Whisky Distilleries, Plymouth Gin and Jo Jingles case studies to find out more. Are you tired of clunky software that doesn’t deliver what you need? Would a bespoke system save you time and help you work more efficiently? If you have a challenge with your business that could be cured with a tailored solution, get in touch today. Let’s make your lives easier. Image credits: softag store and Unsplash.